Understanding and illustration of opinion & attitudes. OpinionWay instils extra value to its studies by making use of observation, video, photography. Our multimedia engineers, ethnologists, video project managers JRI network, multimedia studio and international partners can be brought in to handle the collection and analysis of all visual, sound, and written data. 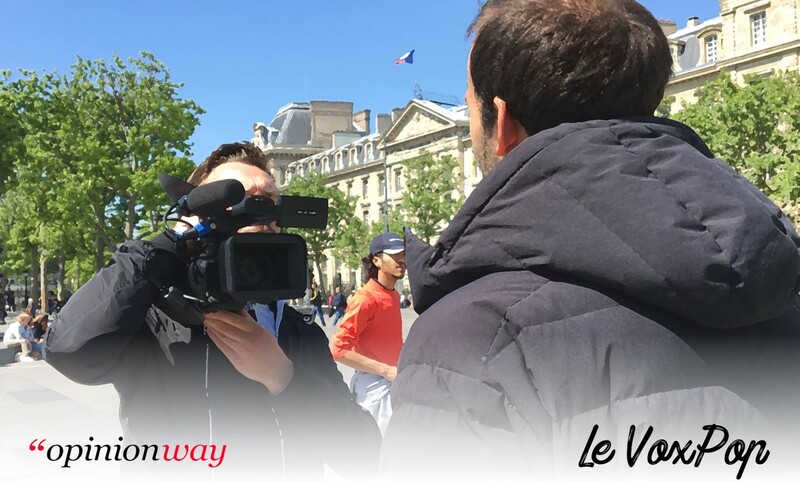 A real precursor in this field, OpinionWay created the first OmniWay opinion video omnibus in France. Indirect observation (camera without the presence of an interviewer).